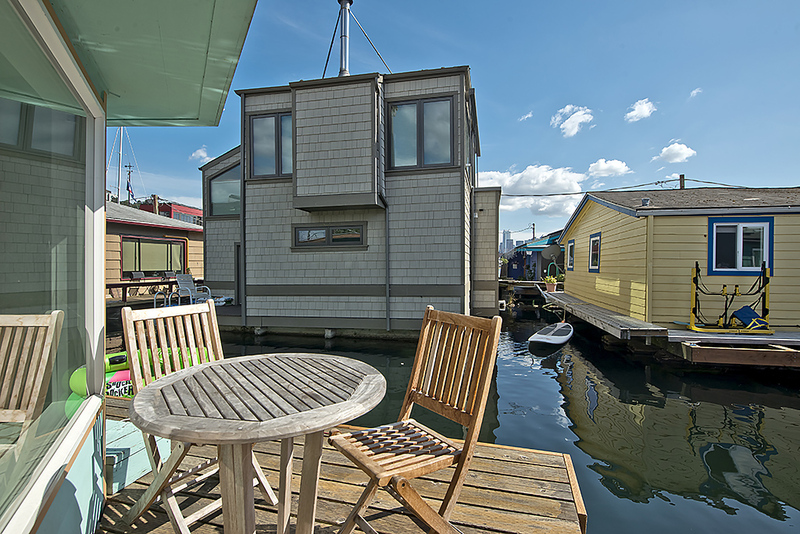 Learn more about Seattle Houseboats From Area Experts. 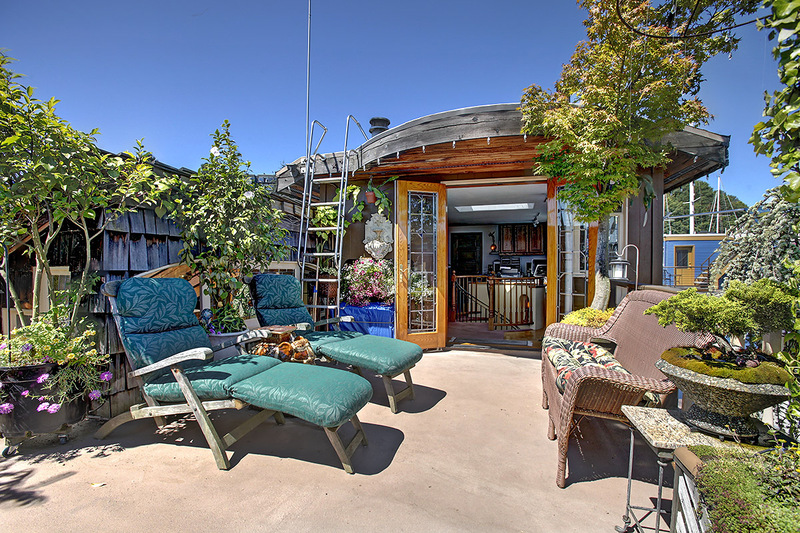 Find ALL Seattle houseboats for sale listed in the MLS from ALL Seattle Realtors. 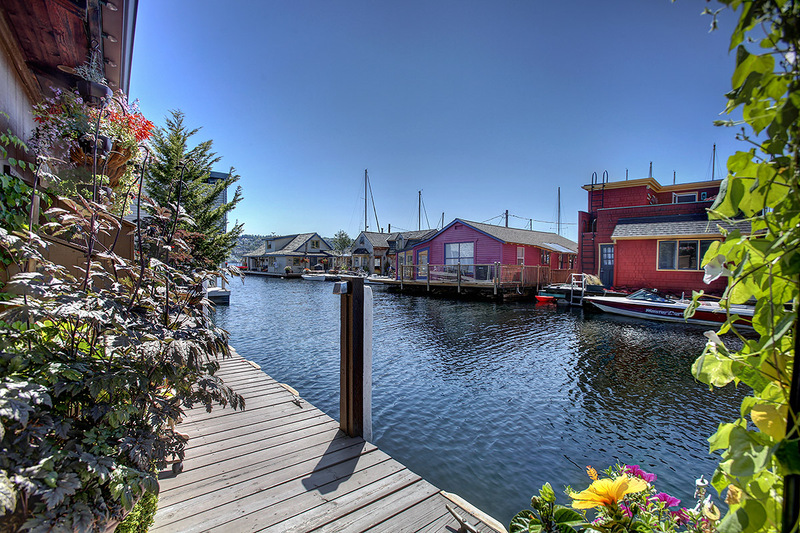 Learn More About Seattle Houseboats History! 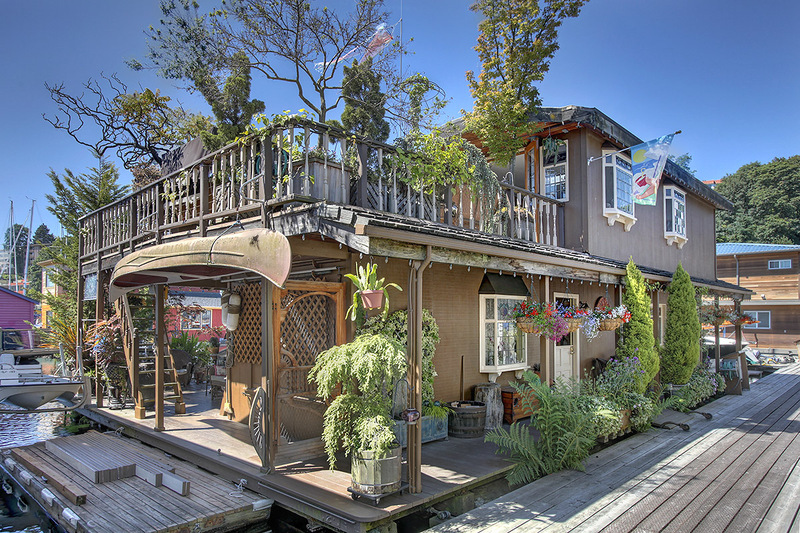 Seattle Houseboats history is as colorful as the floating homes themselves. We are so excited to share it with you! Where Can You Find Seattle's Floating Homes? 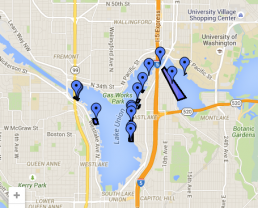 Everyone asks where they can find Seattle Houseboats - Here's a handy map! Curious Where To Find Seattle Houseboats? Where Are Seattle Houseboats Located? Courtney has participated in marketing 2 properties for me. One sold for $4.5 million and the other for $2.150. The first was complicated and commercial and the second was my floating home. Her work was intense, clear, straightforward and she knew what she was talking about. I have since recommended her to 2 other high end clients. Without a doubt, I will call on her again in a New York minute to handle my next real estate transaction. My house sold in one weekend, with 10 offers, at 27% over the list price. Courtney and her team were professional and thorough. They listened carefully to my situation and designed a strategy to meet that situation. All advice was direct yet flexible. I had full confidence in letting them guide the ship knowing they had "been there, done that". I could have engaged any agency I wanted. I picked Courtney and Molly because they exuded a passion for wanting the best for me. Although they have sold hundreds of homes their excitement made me feel like this was their first. I would have no hesitation recommending this agency to anyone. Courtney and Molly of Cooper Jacobs Real Estate KNOW the Seattle area! Because of her attention to detail, her enthusiasm finding buyers homes and her dedication helping sellers move to their next dream, they receive all of my referral business. I know my customers will be in great care!